We aim to make every facility at Calvert Trust Exmoor accessible to everyone. 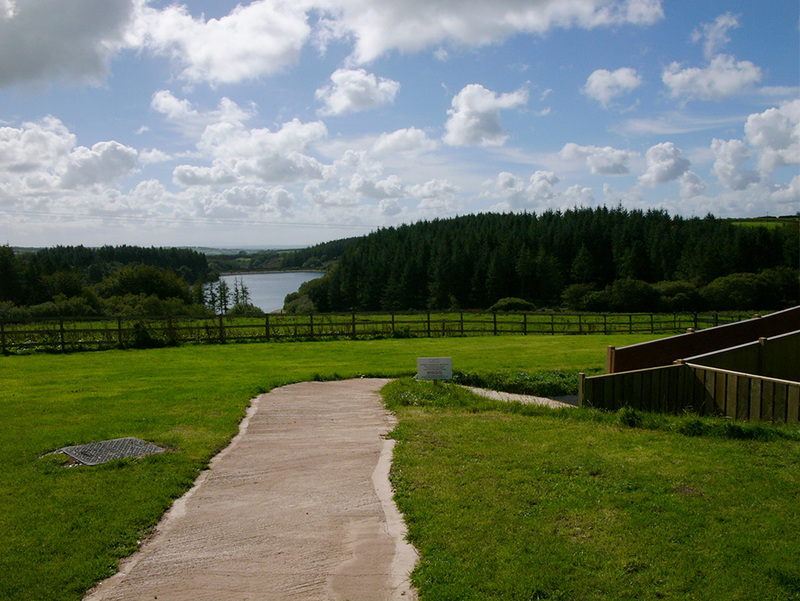 Our specialist facilities are all on one accessible site, including riding stables, swimming pool and Jacuzzi. 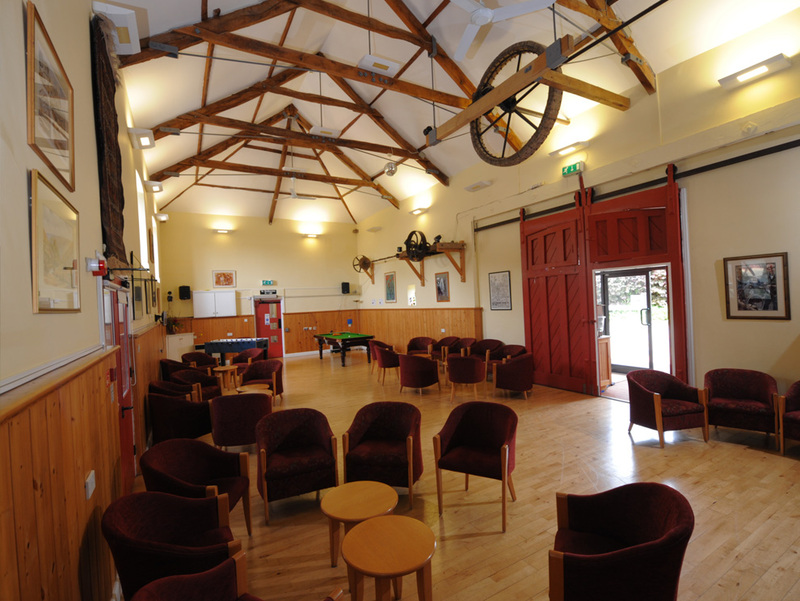 There’s also The Barn bar and games room, a TV lounge, wheelchair charging room, and sensory room. Guests can eat their meals in our conservatory and dining room or outside in our beautiful courtyard garden. We also have a choice of meeting rooms that can be booked for use by guests staying in the centre, and are also available for external hire. We aim to make every facility at Calvert Trust Exmoor accessible to everyone. 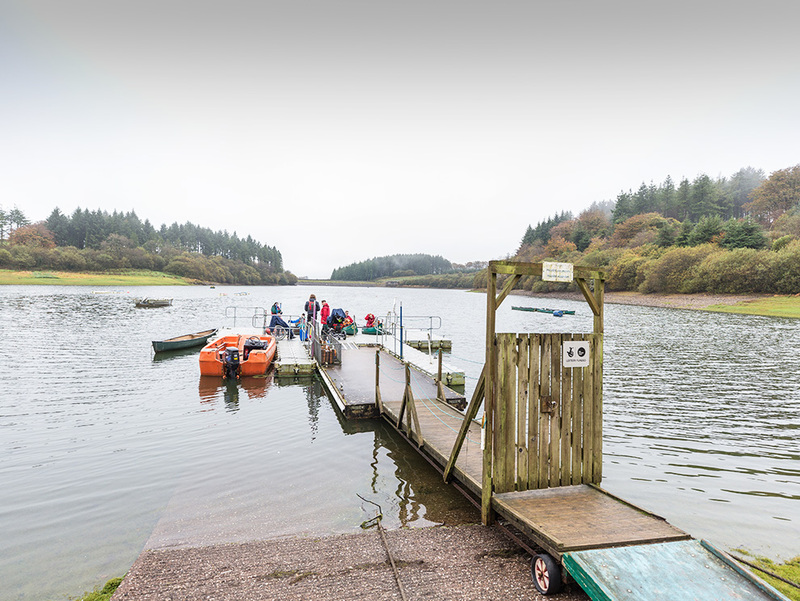 To find out more about our accessibility please have a look at our accessiblity statement, and if you have any feedback on how we might make our facilities more accessible for your needs, please contact us on exmoor@calvert-trust.org.uk, call 01598 763221, or by post to our postal address. Free Wi-Fi is available in Reception, the Barn Bar, the Acland Room and the Courtyard. 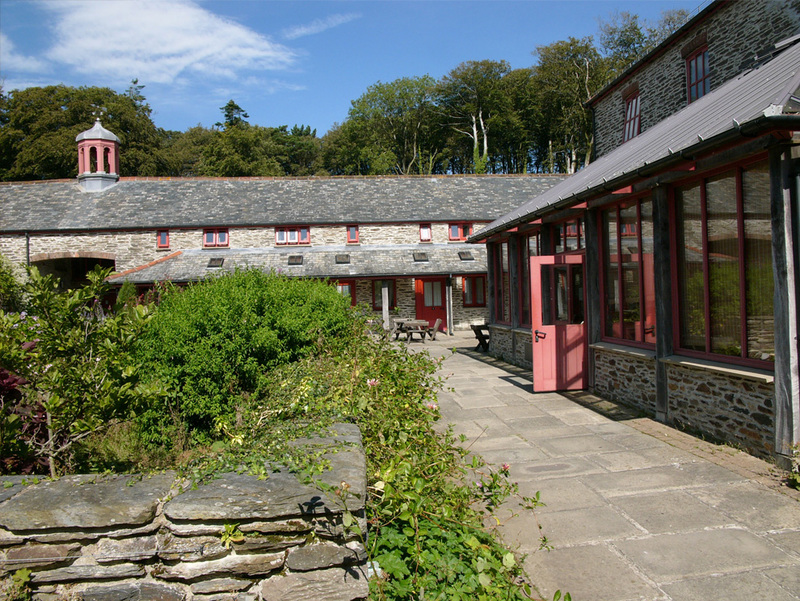 Many devices may also pick up the Courtyard Wi-Fi from the bedrooms. 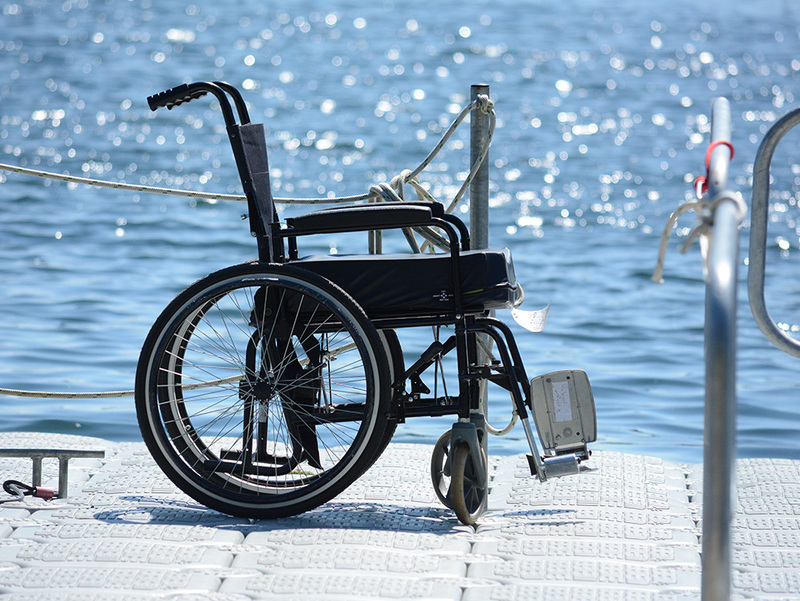 Accessibility is at the core of Calvert Trust Exmoor’s ethos. We are always looking to find new ways to help more people access everything we do. Older and less mobile guests (M1), Part-time wheelchair users (M2), Assisted wheelchair users (M3a) Independent wheelchair users (M3i), Visually impaired guests (V1), Hearing impaired guests (H1). 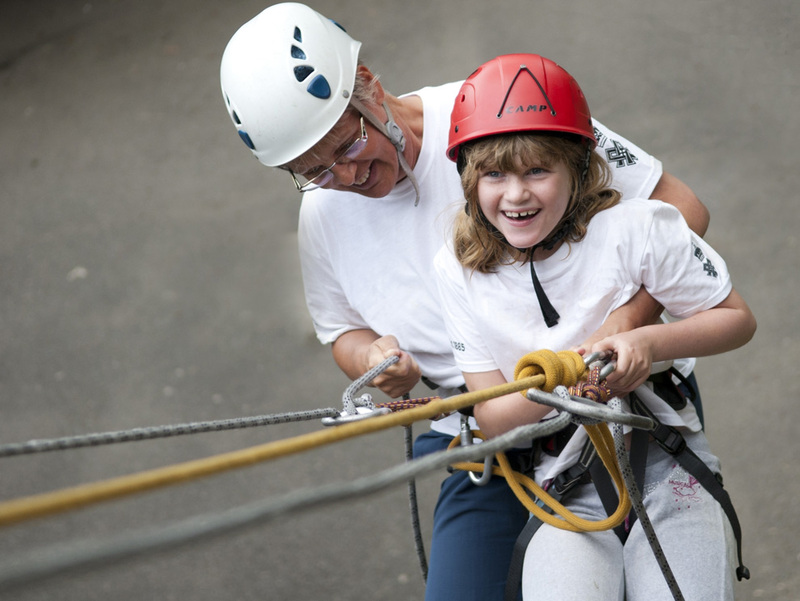 Our specialist equipment enables all abilities to take part in activities. We have hoist facilities in the riding school and also on the pontoon for our water based activities. In addition we have specialist climbing supports and adaptive equipment such as paddle grips and archer’s bow supports. 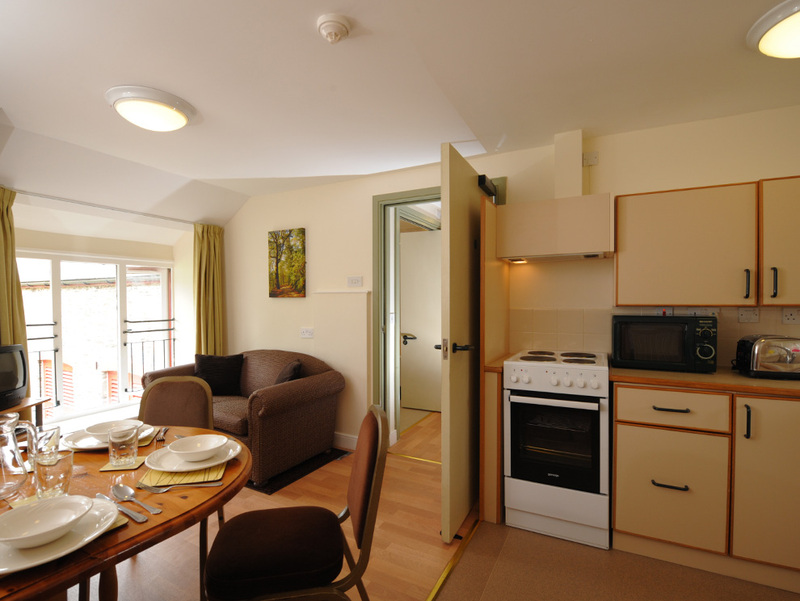 Our accommodation is also fully accessible with en-suite level entry shower rooms and accessible bathrooms are available (although not en-suite). Throughout the building we have widened doors and corridors, electric doors and lifts to the upper floors. All rooms are fitted with Menvicall alarms linked to reception during the day and to the duty instructor in the evenings. 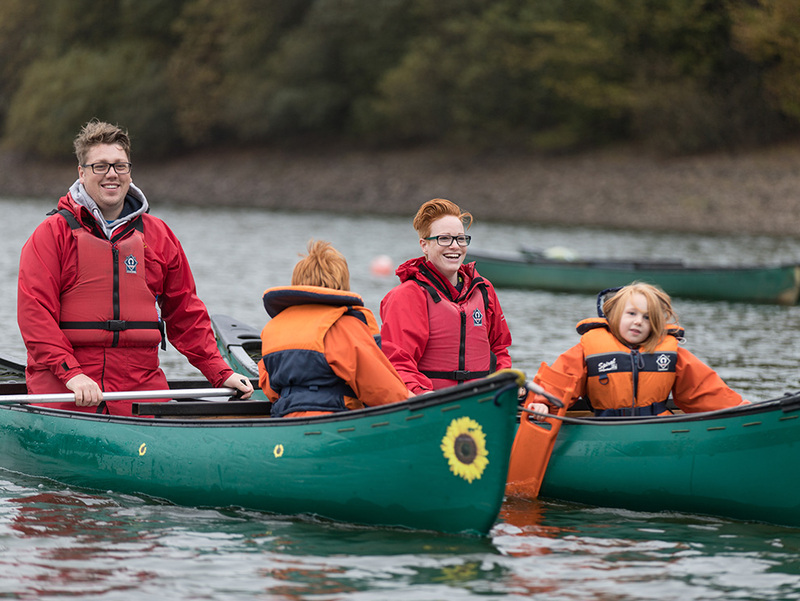 We are an award winning activity centre, located in an area of outstanding natural beauty on the edge of Exmoor National Park. Facilities on site include our Stables, swimming pool and Jacuzzi, The Barn bar and games room, wheelchair charging room, and Sensory Room. Guests can eat their meals in our conservatory and dining room, or if the weather is good outside in our courtyard garden. If you’d like to know more about what you can expect from a holiday with us, such as where you will stay and what you can do, why not browse through our other pages?